This book looks at the experiences of people with AIDS as a means of examining the way Christianity views the problem and deals with it on both personal and community levels. 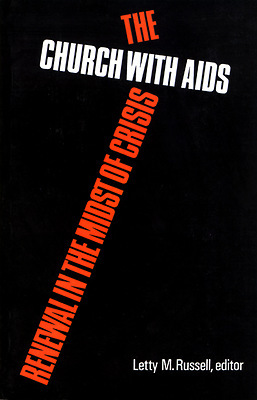 This book begins by sharing the experience and ministry of those living with AIDS. Also presented is a series of theological reflections on what living with AIDS means for the renewal of the church. Russell also asks how the traditional church might be seen differently by those struggling with AIDS. The final section, is designed as a tool for study and discussion groups.